Mama Yui. 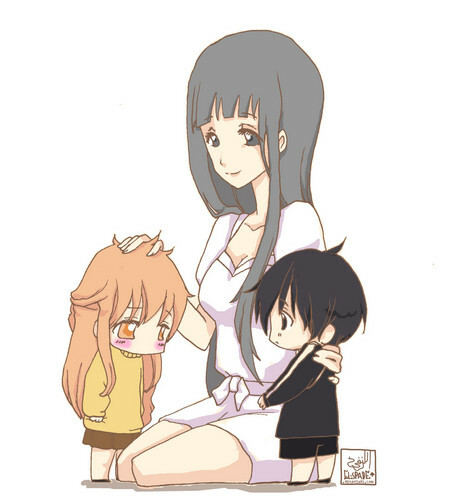 "Kirito, 당신 new friend, Asuna" - Mama Yui. HD Wallpaper and background images in the 소드 아트 온라인 club tagged: sword art online sword art online kirito asuna yui sao fanart. This 소드 아트 온라인 photo might contain 애니메이션, 만화, and 만화책.